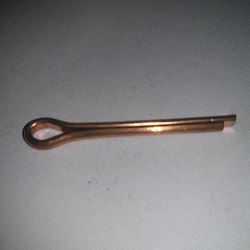 Our range of products include cotter pin and brass cotter pin. In order to cater to ever-changing demands, we are offering high-quality Cotter Pin to our esteemed clients. These high-quality products are manufactured using high-grade raw material and advanced machinery to provide our clients with quality-assured products. 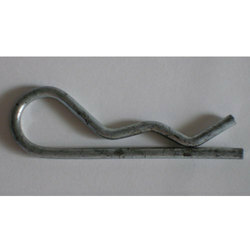 We are the leading and prominent Manufacturer and Trader of Brass Cotter Pin to our clients. Looking for Cotter Pins ?